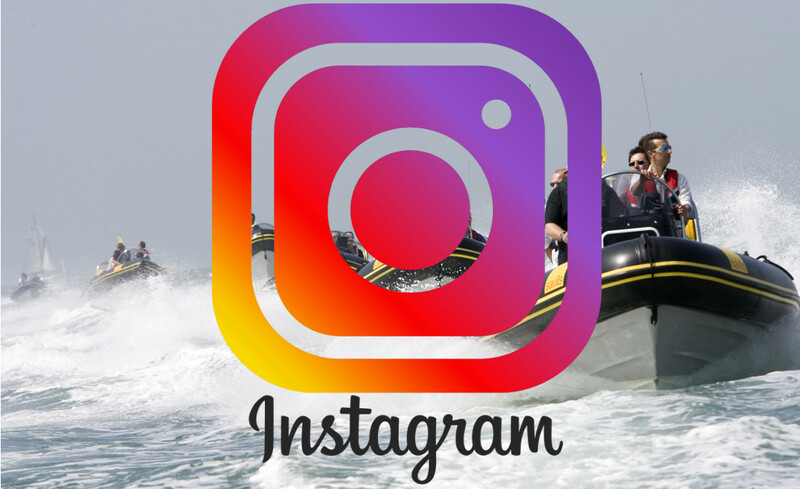 Rib Charter News | Check out our Instagram! Home Solent News Check Out Our Instagram! With this said, we have tried to cover all social media hubs to ensure we reach the widest possible audience that we can. Most recently we set up our own Instagram page. With all of our skippers and clients having cameras on them nowadays, thanks to the advancements in mobile phones, we constantly have tonnes of great content to upload!